The Memorial Day weekend box office was way more fizzle than sizzle. Whether its’s historically weak or just crummy will depend on how things go on Monday, Rentrak analysts said. The final overall total could wind up anywhere from just under $192 million, which would make it the worst in 14 years, to $195 million, which was similar to the soft 2012. But in any case, it will be more than $115 million less than last year’s Memorial Day weekend, when Fox’s “X-Men: Days of Future Past” led the way. Disney’s sci-fi epic “Tomorrowland” took the top spot with an underwhelming $41.7 million debut that set the tone for the weak weekend. “We had hoped for more,” admitted Dave Hollis, Disney’s distribution chief. 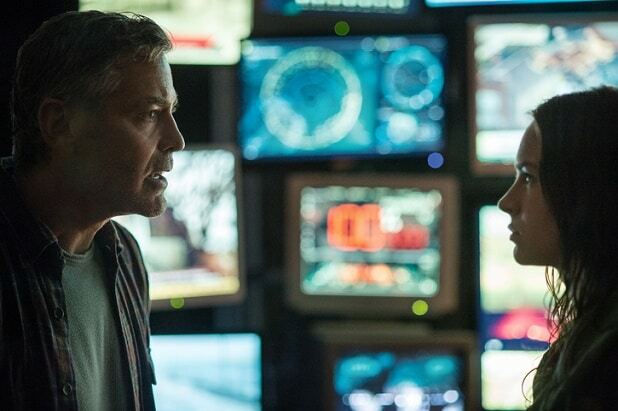 Also Read: Will George Clooney's 'Tomorrowland' Risk Bring Rewards at Holiday Box Office? With its $180 million budget, director Brad Bird and writer Damon Lindelof behind it and a cast that included George Clooney, Hugh Laurie and Britt Robertson, he had reason to. But Hollywood’s serious case of sequel-itis flared. Memorial Day weekend has historically been the domain of powerhouse sequels like “Pirates of the Caribbean: At World’s End,” which holds the record with a nearly $140 million four-day haul in 2007. The next five highest are familiar franchise films like “Fast and Furious 6,” “Indiana Jones and Kingdom of the Crystal Skull” and the “X-Men” too, so launching an original film as Disney did with “Tomorrowland” was taking on history. This round went to history. 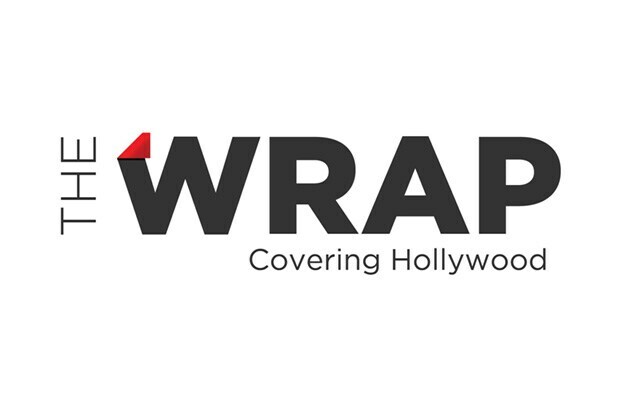 “It’s yet another example of a film hurt by moviegoers who have been indoctrinated or ‘sequel-ized’ to the point where they say they want original content, but yet are reluctant to take a leap of faith to support something new and fresh particularly when it comes to big tentpole movies,” said Rentrak senior analyst Paul Dergarabedian. Disney’s Hollis was in Barden Bellas-style harmony with that sentiment, and said launching the original “Tomorrowland” was something the studio was proud of, and practical as well. It’s possible that Disney was too clever for its own good with its marketing campaign for “Tomorrowland,” which kept plot details shrouded in mystery. It centered on “Box 52,” a forgotten container supposedly found by workmen in a studio basement containing Disney relics and photos that Bird and Lindelof said inspired the film. That piqued curiosity and was fun, but it may have left many moviegoers unclear as to what the film was about. The sequels, remakes and reboots in the marketplace this weekend did just fine. Universal’s “Pitch Perfect 2” was second with $38.5 million, followed by Warner Bros.’ “Mad Max: Fury Road” ($32.1 million), Disney’s “Avengers: Age of Ultron” ($27.8 million) and MGM and Fox’s debuting “Poltergeist” ($26.5 million). There’s a simple reason Hollywood leans so heavily on sequels and remakes, which are easier to market since both the product and target audience are clearly defined: More often than not, they make money. “Poltergeist” is a good example. Stars Sam Rockwell, Jane Adams, and Jared Harris aren’t A-listers and it wasn’t well-reviewed, so it won’t make anyone forget the original, which came out 33 years ago. But it connected with enough young people (22 percent of audience was teens) and fans of the classic creeper to gross nearly three-fourths of its $35 million budget in four days, and will be a financial win for MGM and Fox. No one was overly alarmed about the feeble four days. The 2015 box office is still pacing nearly five percent ahead of last year. The studios and analysts expect the year — with blockbusters-to-be like “Jurassic World,” the James Bond film “Spectre,” the “Hunger Games” finale and “Star Wars: The Force Awakens” coming — to be the highest-grossing ever. For the record, those are all sequels.